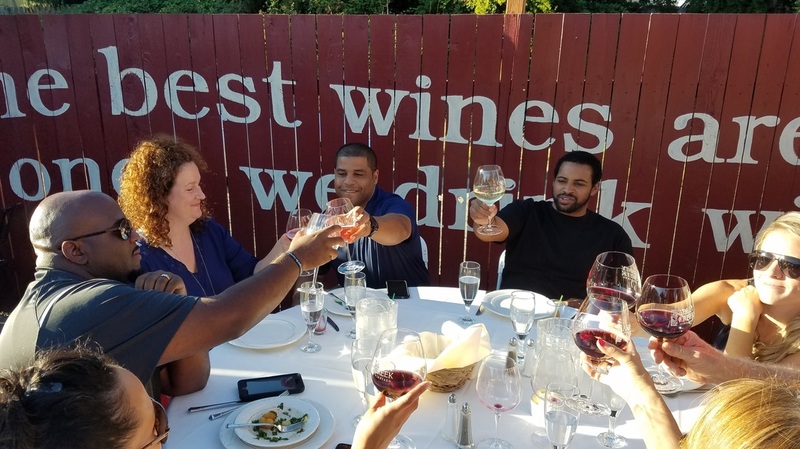 25 minutes outside of Portland, straight out on Hwy 26, in the heart of North Plains, we offer a relaxed, comfortable atmosphere to taste and enjoy our wine. 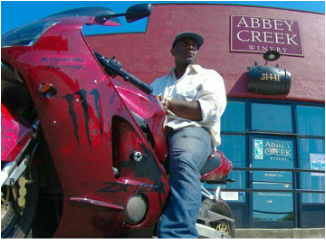 We offer small batch produced Pinot Noir, Chardonnay, Pinot Gris and Rose. 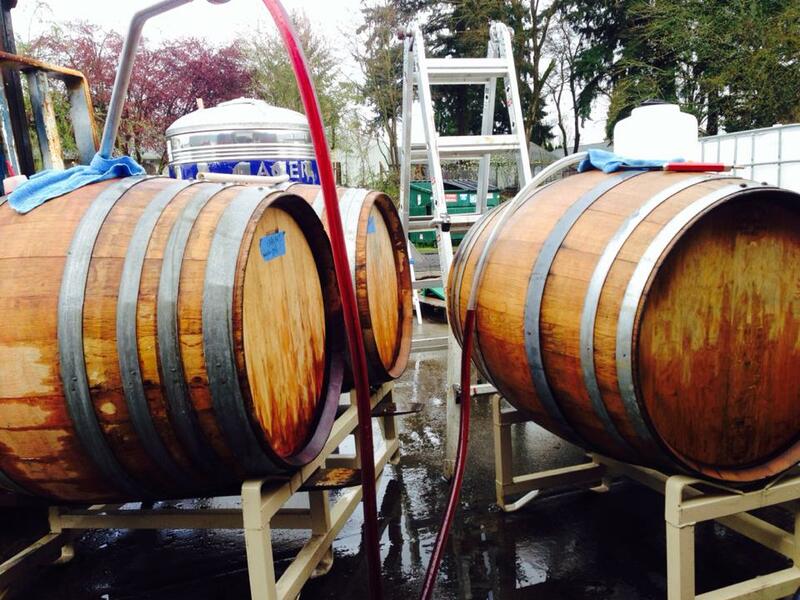 We also often have limited release wines made from grapes sourced from other parts of Oregon. Unique varietals add spice to harvest and fresh wine-making challenges. Harvest brings a change of pace to our tasting room as event space fills up with fermenters, barrels, the aroma of fresh fruit and fruit flies attracted to the fruit, but also the soul ringing through the air. At this time of year (usually September - November, but that keeps changing) our winery will be open for tastings but not for private groups and events. Our focus is making sure we craft the finest wine we can.